We got a call from our builder yesterday. They are getting ready to order the sod for the new house. That means that we are really getting closer into moving day. We still have not finalized some of the things we want for the house but I’m getting into gear and have started to look online for some things we want at a cheaper price. One of them would be some paintings that we want on the walls. We went out looking at some in nearby stores here but the prices are out of our budget. Where do we go when we can’t find something we want at a price we can afford? Online, of course! So now I am doing online searches for paintings…and I came across a site that sells oil reproductions. The site is called Oil Paintings Reproductions. The site has wide array of oil paintings reproduction which are very affordable. Aside from that, it’s really easy to find what you’re looking for since you can search by the Artist, Subject and Movement. Once you found the painting that you’re looking for, you either purchased it as is or you can choose the kind of frame you want for it. It’s that simple. 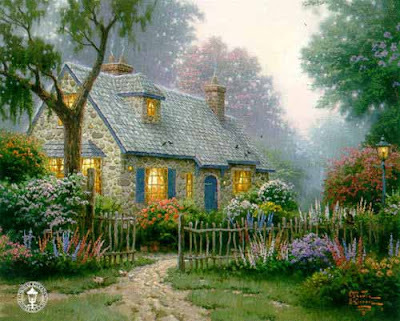 So if you are like us looking for that fine art at affordable prices, you should visit Oil Paintings Reproductions. You may just find that perfect painting for your house. This is one of the ones I have my eyes on.